I am delighted to be the head of New York Acting Coaching. 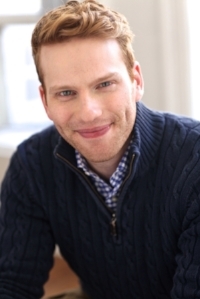 I helped co-create NYAC with the amazing Justin Stoney of New York Vocal Coaching because we saw a need for actors to have a one stop shop for all their needs. There has to be a balance between artistry and industry. We teach everyone from brand new beginners to season film and theater professionals. We offer a variety of classes and one on one sessions. It is an absolute pleasure to be a coach and teacher. To book any of my services check out the NYAC website or email our assistant directly at assistant@newyorkactingcoaching.com.